Posted in 13 with tags 13, 13 featuring lester butler, black hearted woman, lyrics on July 4, 2012 by J.J.
Posted in 13 with tags 13 featuring lester butler, alex schultz, black hearted woman, john morgan, lester butler, sweet tooth on August 13, 2011 by J.J. The versions of “Sweet Tooth” and “Black Hearted Woman” that ended up on “13 featuring Lester Butler” were actually the demo tracks, featuring the propulsive drumming of Johnny Morgan. 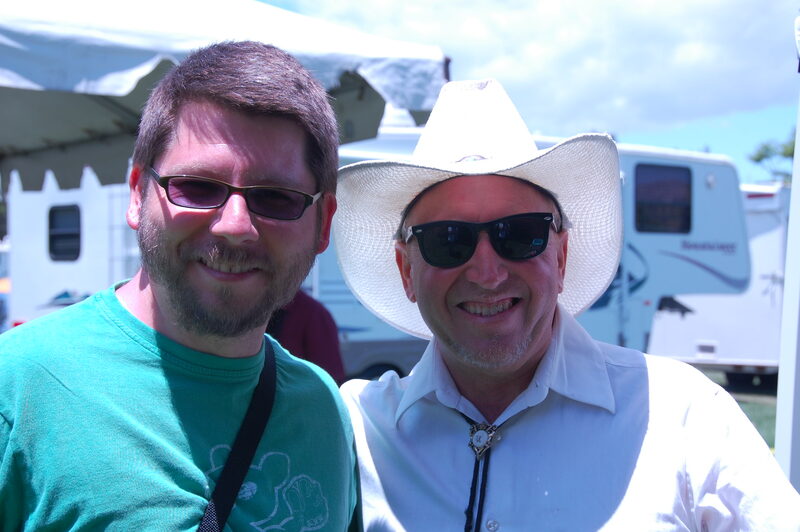 I spoke with Morgan back on May 29, 2011, at the Simi Valley Cajun and Blues Festival, minutes after he got off stage playing behind Big Pete, Alex Schultz and Willie J. Campbell as part of a tribute to Lester Butler. In the interview, Morgan talks about recording those demos and how the band was spurred on to get more aggressive, what Butler was listening to, and what he thought of his singing voice, among other observations. EDIT 2/26/12: Listen to an interview with Alex Schultz from the 2011 Simi Valley Cajun and Blues Fest.